Make an Impression. Get Maximum Results. Create an Asset. Premium 13, 1300 and 1800 numbers are an excellent way to help your business maximise the return on its marketing and advertising investment. The numbers have a higher recall rating than other numbers which means they're more memorable and therefore more effective when used for promotional purposes. There are two types of premium numbers. Premium Phone Words like 13 CLOUD or 1300 DONATE incorporate a word closely related to the business or organisation. Premium Number Patterns like 1300 000 300 or 1300 00 1300 have an easy to remember number sequence. Both are highly memorable and very effective when used in any type of marketing and advertising campaigns. ACMA (Australian Communications and Media Authority) categorises premium smart numbers based on their word value and numeric pattern. Prices start at $750 and depend on the number’s memorability. Latest 2017 figures show over 45,000 numbers are still available for a once-off payment of $750. So you don’t need to break the bank to buy a premium 1300 or 1800 number and there is a large pool of numbers to choose from. How to Buy a Premium 1800 or 1300 Number? You can buy a premium 1800 or 1300 number through ACMA (Australian Communications and Media Authority) which manages and administers all the numbers. Business 1300 offers a FREE Search and Advice service to help you find and buy the right number for your business. We'll search the ACMA database for a range of available numbers that best suit your business needs and then buy it on your behalf. This is a one off purchase and there are no on-going lease payments. Why Buy a Premium 1300 or 1800 Number? Leasing a premium number means you never own the full rights to the number. By buying it and being listed as the ROU (Rights of Use) holder you can ensure it becomes a genuine business asset that can be on-sold or leased. Incorporate a word closely associated with your business or choose an easy to remember number sequence to make a strong impression when displaying the number in your marketing material. Get a more memorable number than your competitors and generate more calls. Customers are more likely to call an easy to remember number that stands out from the crowd. First impressions count and customers are drawn to an impressive number. Premium numbers are proven to get better marketing results. Apart from the 'wow' factor, they're easier to remember and generate better response rates. 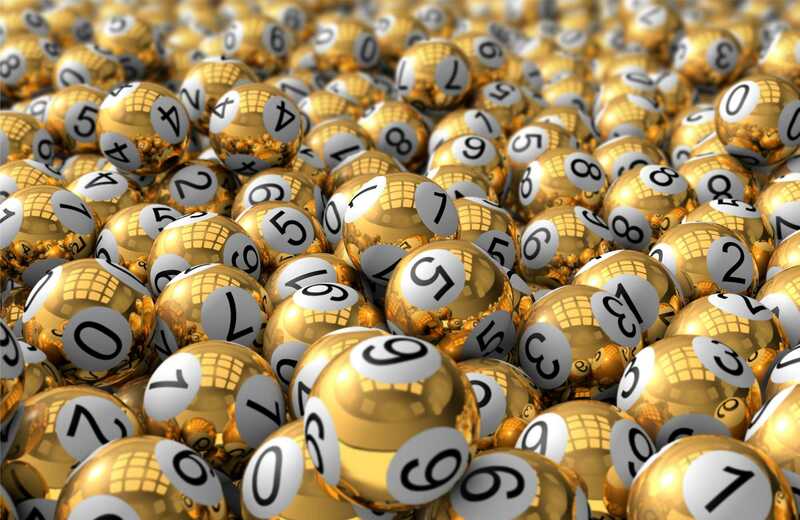 Why chance the success of your marketing campaigns by getting an ordinary number? Premium numbers are part of the ACMA Smart Number range that come with an extensive range of enterprise grade features and functions. The number can be set up in a multitude of ways, all designed to suit your business requirements and ensure that every call creates an outstanding caller experience. Whether you have one business site or multiple offices, or even a distribution channel with hundreds of representatives, you only need one number. Premium numbers can be set up in a way to accommodate any type of business structure. Premium phone words spell a generic term through the alphanumeric keypad. It's usually the name of the product, service or industry and price depends upon how common the word is. There are many ways of incorporating a word into a number and some very effective options may be a lot cheaper than others. If a phone word is not suitable for your business or the preferred option is already taken, a premium number pattern is the ideal solution. Numbers like 1300 000 300 have an easy to remember sequence and are very effective in all types of marketing activities. They are also just as impressive and will make your business stand out. All numbers are sold and managed by ACMA and there are two ways of getting a premium number for your business. You can either lease it from an existing ROU holder or buy it outright. If you lease the number, there are usually on-going monthly lease payments and you don't have full rights to the number. That's something which has to be considered very carefully as the number is not your asset and any marketing investment or goodwill created in the number remains with the ROU holder. The ideal solution is to purchase the number outright for a one-off payment. That way it becomes a genuine business asset and you have full control of the number. It can also be on-sold or leased to another business. What Happens Once You Buy the Premium Number? Once you buy the number and the ROU is allocated to you or your business, it has to be connected to a network. Our ultra-competitive plans start from $15 per Month including $15 worth of Call Credits. Please visit 13-1300-1800 Number Plans for further details. We have a range of 1300 smart numbers available for a one-off purchase. These numbers were bought from ACMA by Business1300 and are now available for re-sale. Prices are quoted ex GST and include transfer of the ROU (Rights of Use) to the purchaser. We do not lease numbers and the ROU (Rights of Use) is transferred to your business so the number becomes your asset. This is important as the only way to have full control of the number is to buy it and become the ROU holder. Otherwise any marketing investment and goodwill created in the number may eventually go to one of your competitors. Number of premium smart numbers available for purchase as at January 2017. If you're interested in buying a 13, 1300 or 1800 number, please call us on 1300 00 1300 or CLICK HERE to make an online enquiry. We are the experts in finding the right number for all types of businesses. Our Free Search and Advice service is designed to help you buy the 1800 or 1300 number, and there is absolutely no obligation to connect it with Business1300.